Located in the Sonoran Desert, Palm Springs boasts over 300 days of annual sunshine, making it the perfect retreat for vacationers and retirees. Though the year-round population is just 40,000, Palm Springs has long been a travel destination for everyone from Hollywood elite to college co-eds on spring break. 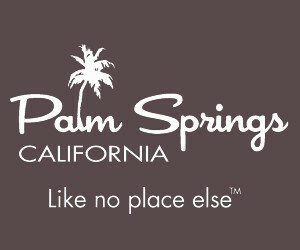 Palm Springs City Guide is your one stop place for getting to know our beautiful slice of the desert. 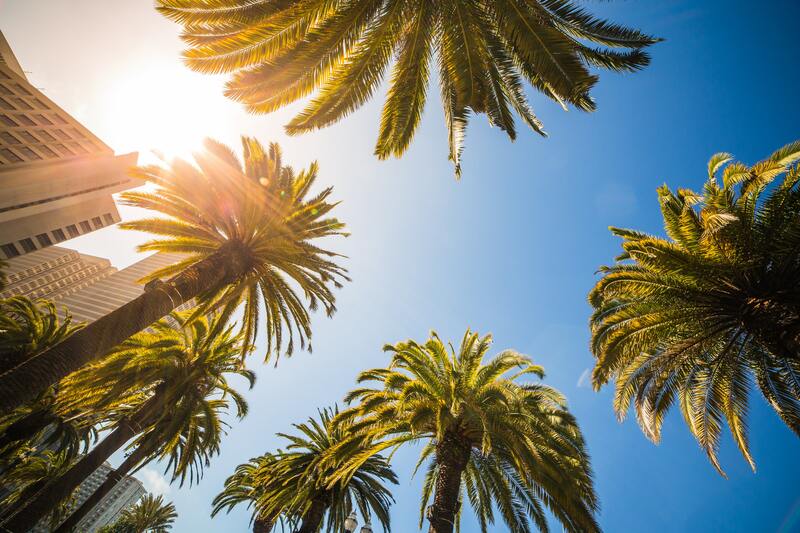 From film festivals to shopping and entertainment to info on the best hotels and resorts, Palm Spring City Guide has everything you need to know about Hollywood’s Playground – whether you live here, or you’re just visiting. Located in the Sonoran Desert, Palm Springs boasts over 300 days of annual sunshine, making it the perfect retreat for vacationers and retirees. Though the year-round population is just 40,000, Palm Springs has long been a travel destination for everyone from Hollywood elite to college co-eds on spring break.